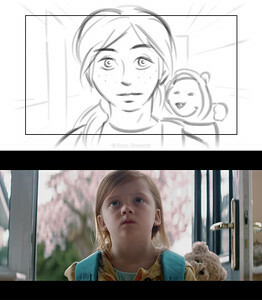 "Lost in Spring" (2016) is a film written and directed by Fred Leao Prado Wall, and produced by Liz Vick. 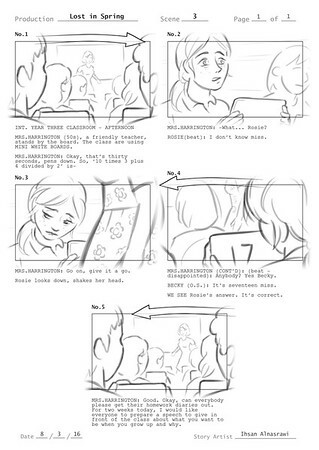 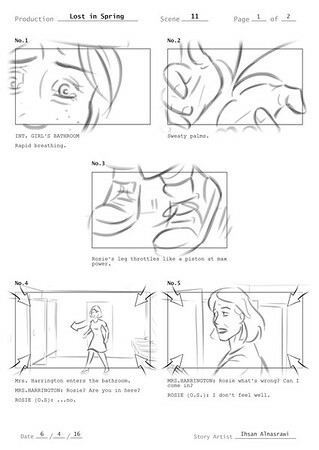 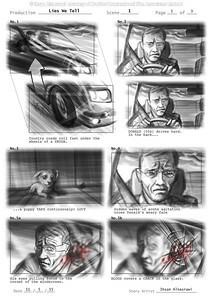 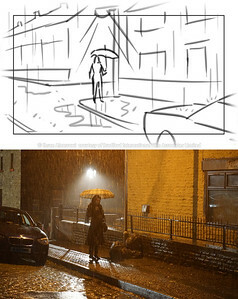 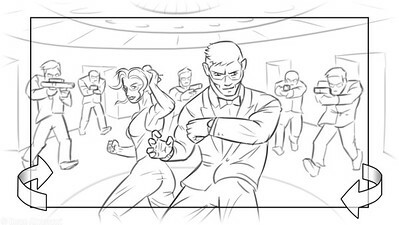 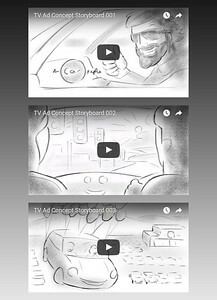 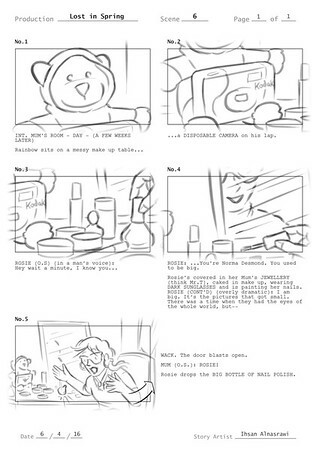 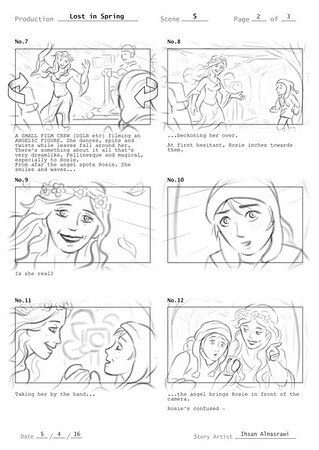 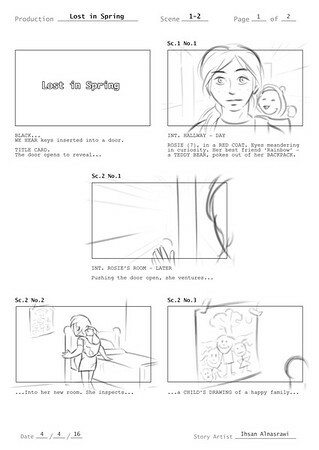 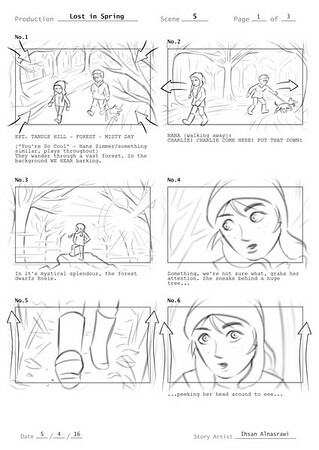 Storyboard for "Lost in Spring" (2016), the upcoming film written and directed by Fred Leao Prado Wall, and produced by Liz Vick. 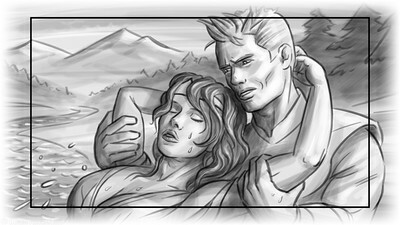 "Tears Away: Book of Shadows"